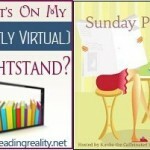 Ebook Review Central, Dreamspinner Press, August 2012 – Escape Reality, Read Fiction! 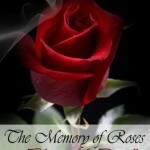 This week at Ebook Review Central, it’s time to take a look at the August 2012 titles from Dreamspinner Press. But before we do that, I’d like to give a little shout-out to one of the blogs that I regularly find coming up as a source for reviews for Dreamspinner (among others). This is one of my favorites because the picture always makes me smile. And wakes me up. I’d like to thank Oh My Gigi! for introducing me to the cute little fellow at the left, as well as providing me with some great reviews for ERC. And speaking of great reviews, you might be wondering which books picked up those all important terrific reviews to get them one of the featured spots on this week’s Ebook Review Central. But the number one featured title this week is Sean Kennedy’s Tigers and Devils. This book made Jenre’s Best of 2009 list at Well Read when it was first released, and it has just been re-released in ebook, collecting a whole new set of fans and reviews. 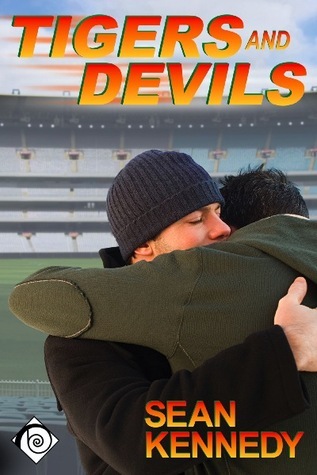 Tigers & Devils is a romantic story about a sports star (a rugby celebrity in Australia!) and an arty geek whose only previous serious relationship seems to have been with his cat. The other problem is that the sports star is not ready for the world to know that he’s gay, but he’s also not ready to give up the best thing he’s ever found. And his lover is okay with that. But when the world finds out anyway, their love is definitely put to the test. 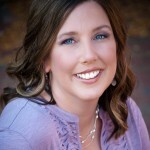 Reviewers love the story and Sean Kennedy’s writing. A LOT. The second featured title this week is in the classic “fated mate” trope. Except that it twists the trope into some very different (and interesting) directions. 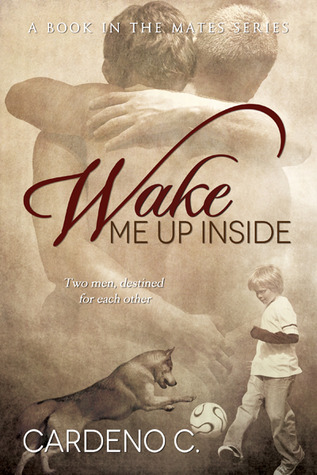 Wake Me Up Inside by Cardeno C. uses the fated mate drive that often marks werewolf romances and gives it a new twist by switching the fated pair into a male/male bond AND placing in a paranormal setting where bonding between shifters and non-shifters is highly frowned upon. In this particular equation, the shifter’s pack isn’t sure which part they like least! But it makes for an epic love story that begins with a childhood friendship and is fated to last a lifetime. I’m still laughing about the blurb for featured title number three, and it may be the blurb that got readers to pick up the book. Number three is Andrew Grey’s Strengthened by Fire. The story itself isn’t funny. The men in the story share, not only a romance, but also the very important job of saving lives through being firefighters. The problem is that their city is planning to cut costs by closing a fire station. And one characters answer is to hold the annual Fire Fighters’ Fundraising Chicken Dinner with the Firemen all going shirtless. It’s one of those hot firemen calendars come to life! One man thinks it’s a great idea, and the other one is embarrassed as possible, and there’s where the misunderstanding comes in. And eventually a happy ending. Tigers. Werewolves. Chicken dinners with half-naked firemen. I think that’s enough for one week. Don’t you? 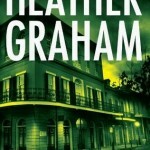 Ebook Review Central will be back next week with the August 2012 titles from Samhain Publishing.